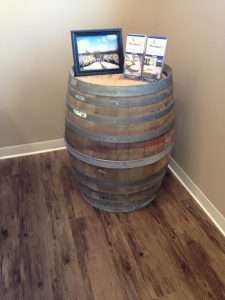 We are beyond excited to announce the newest addition to our inventory… Wine Barrels! 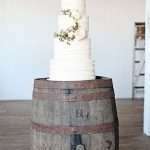 Wine barrels can be used as props for your next event or have an actual purpose such as a cake stand. 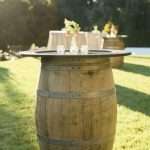 Below are some photos of different ways you can use wine barrels at your next event! Two weekends ago we had the honor of being apart of the Irish Music Festival at the John Boyle O’Reilly Club in Springfield. 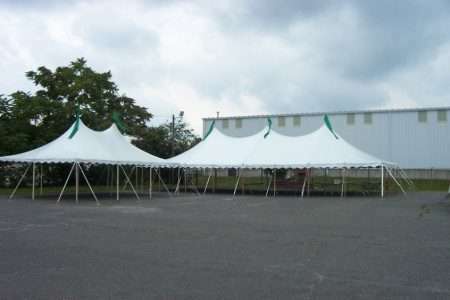 In honor of this, we have dedicated this week’s throw back Thursday should be of the very first 30 wide Century Tent that we ever installed which happened to be at the John Boyle Club for this same festival back in 2004! 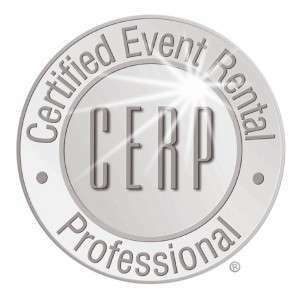 If you were to rewind the clock back to 2014, we worked with a wonderful client on her son’s Bar Mitzvah. Forward two years later and we had the honor or working with her again on her daughter’s Bat Mitzvah. Below is a snap that she took before the festivities begun! 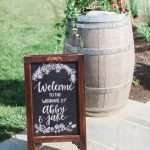 Our client’s color combination was light pink, aubergine and crisp white. 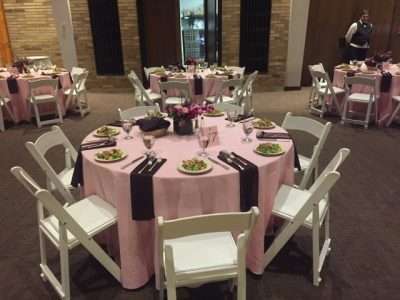 She swapped out the temple’s banquet chairs for our white padded garden chairs. 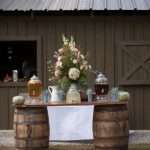 Durocher florist created stunning centerpieces that complimented our linens beautifully.